Looking to make your stay in New Jersey more affordable with hotel deals? 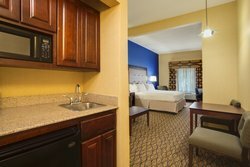 Book directly on our site today to take advantage of our special offers and packages. 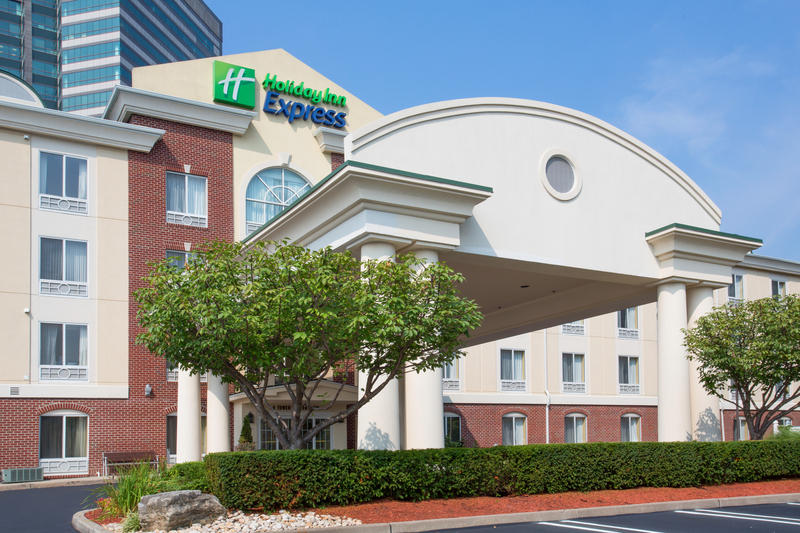 Get extended stays in East Brunswick for discounted rates or earn IHG points for a variety of rewards. We want to add value to your stay offering you the best deals for the ultimate staycation. 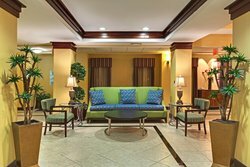 Join our rewards club to get free hotel stays, airline miles and brand name merchandise. The possibilities are endless! Exclusive to IHG® Rewards Club members. Earn Faster with this package offer - Earn 1,000 bonus IHG Rewards Club points for each night when you book the 1,000 Bonus Point Package. Membership in IHG Rewards Club is free! Points can be redeemed at any time for a variety of rewards, including free hotel stays starting at just 10,000 points, airline miles, name-brand merchandise and more. Book now to take advantage of this special offer! Exclusive to IHG® Rewards Club members. Earn Faster with this package offer - Earn 2,000 bonus IHG Rewards Club points for each night when you book the 2,000 Bonus Point Package. Membership in IHG Rewards Club is free! Points can be redeemed at any time for a variety of rewards, including free hotel stays starting at just 10,000 points, airline miles, name-brand merchandise and more. Book now to take advantage of this special offer! Exclusive to IHG® Rewards Club members - Earn 5,000 bonus Rewards Club points for your stay when you book the 5,000 Bonus Point Package. 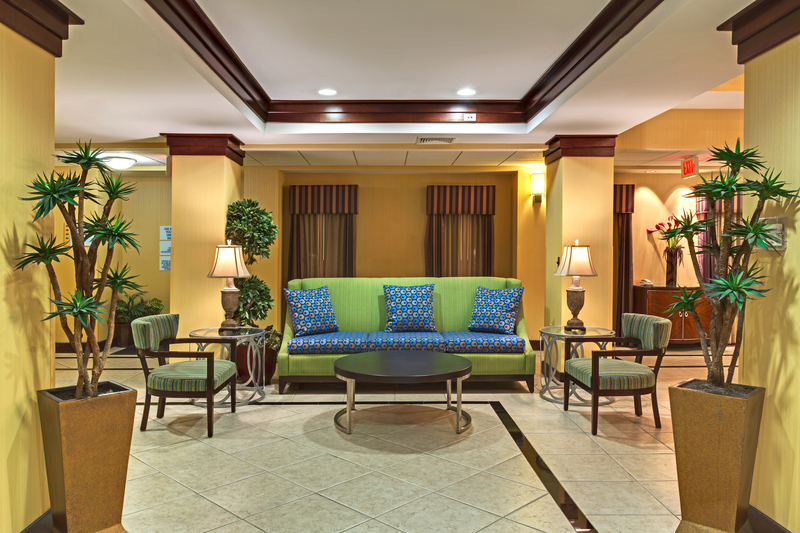 A stay is defined as one night or consecutive nights at the same hotel, regardless of frequency of check-in/out. Membership of IHG Rewards Club is Free! Points can be redeemed at any time for a variety of rewards, including free hotel stays, airline miles, name-brand merchandise and more. Book now to take advantage of this special offer!